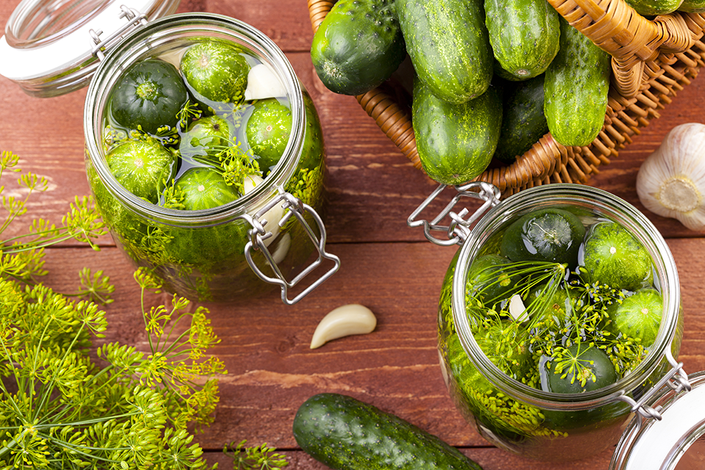 This online course is a comprehensive introduction to the world of fermented foods. Fermented food is a fundamental cornerstone of our bodies core nutritional needs. To be healthy, you must regularly consume quality fermentations. These kinds of foods have been a Dietary aid throughout all of human history, and have become lost in the last 70 years. JOIN the dietary renaissance to help us regain our skills and traditions associated with fermenting foods. Fermentations are not purely an intellectual construct for her. They have been a way of life for Tamara Wolfson, her family, and her clinical practice for years. 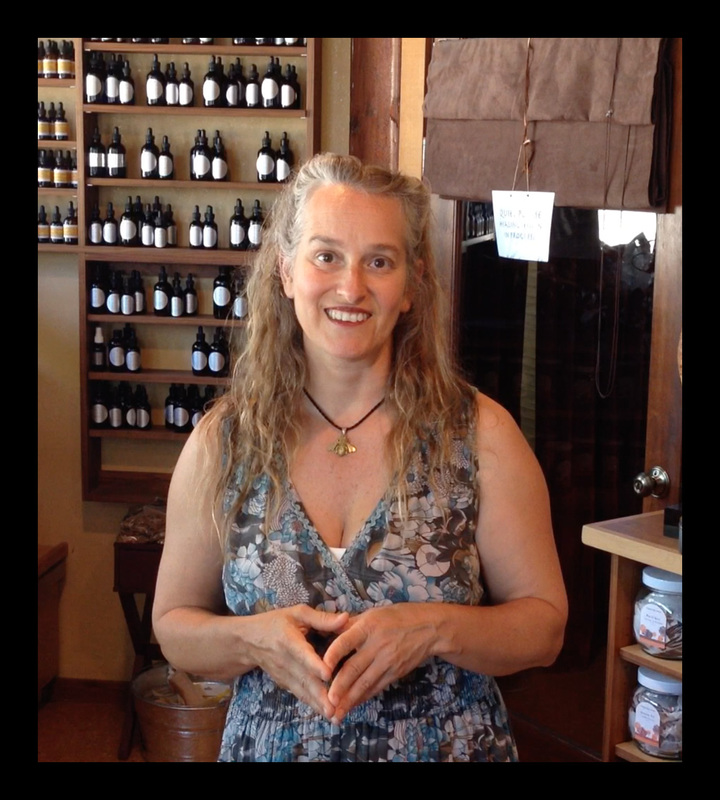 In this unique and never before seen online course, Tamara Wolfson will share with you her ideas and experiences with fermenting and the richness of creating your own traditions through creating and sharing food. A Fermentation Seminar taught be Tamara Wolfson, in which she displays the variety of fermentations one can make (including unknown off-the-market fermentations), fermentation techniques, expert advice, and more! A video demonstration in which Tamara Wolfson takes you through the process of making kimchi, beet kvass, yogurt, coconut kefir, cultured butter, and lacto-fermented pickles. Includes EVERYTHING in the Non-Professional Plan, PLUS upon completion of the course and passing of the quiz, you will earn 15 California Continuing Education Units. In the future, this course will offer CEUs for Florida and National API Points. Enter Into The World Of Fermentations!